Ira is an undergraduate student at University of Colorado, Denver. She anticipates graduating in Spring 2020 with a B.S. in Public Health and minors in French, Multidisciplinary Research Methods, and a Biochemistry certificate. Ira currently works in a lab focusing on epigenetic regulation in hematopoiesis and leukemia, and she is passionate about getting girls involved in STEM! Aditi studied molecular biology in graduate school. She researched transcriptional regulatory mechanisms in cell signaling pathways and studied their impact on human development and disease, including colorectal cancer. After graduation, she joined a healthcare consulting company as a life science consultant. She works closely with pharmaceutical, biotechnology, and medical device companies to help bring innovative healthcare technologies to the market. She has worked across multiple therapeutic areas including oncology, immunology, infectious disease, neuroscience, and cardiovascular and metabolic disorders. Andrea is an environmental protection specialist working for the Water Quality Control Division of the Colorado Department of Public Health and Environment. 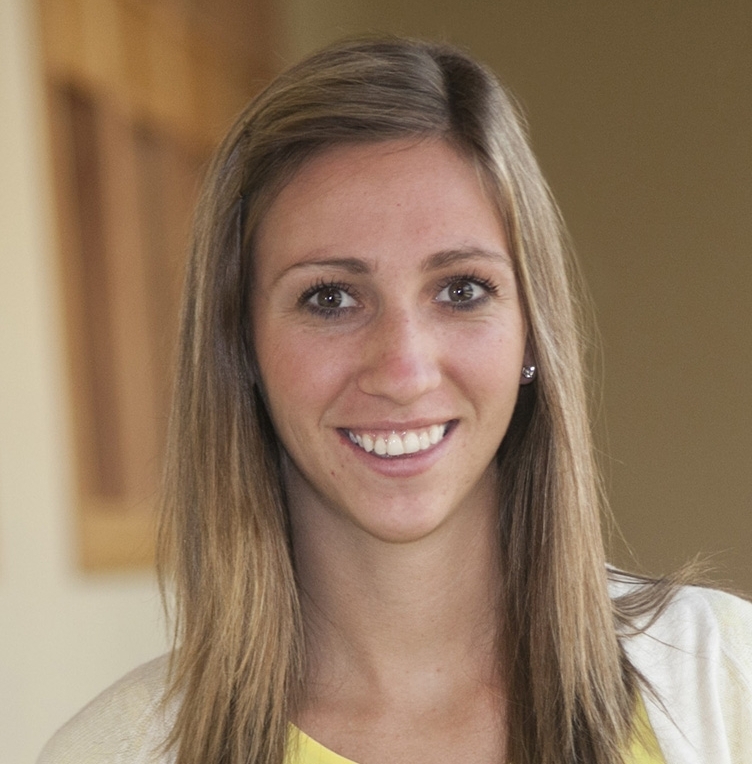 Andrea is originally from Des Moines, Iowa and moved to Colorado to attend Colorado State University. Andrea graduated from CSU in 2014 with a B.S. in Environmental Health and Watershed Science. 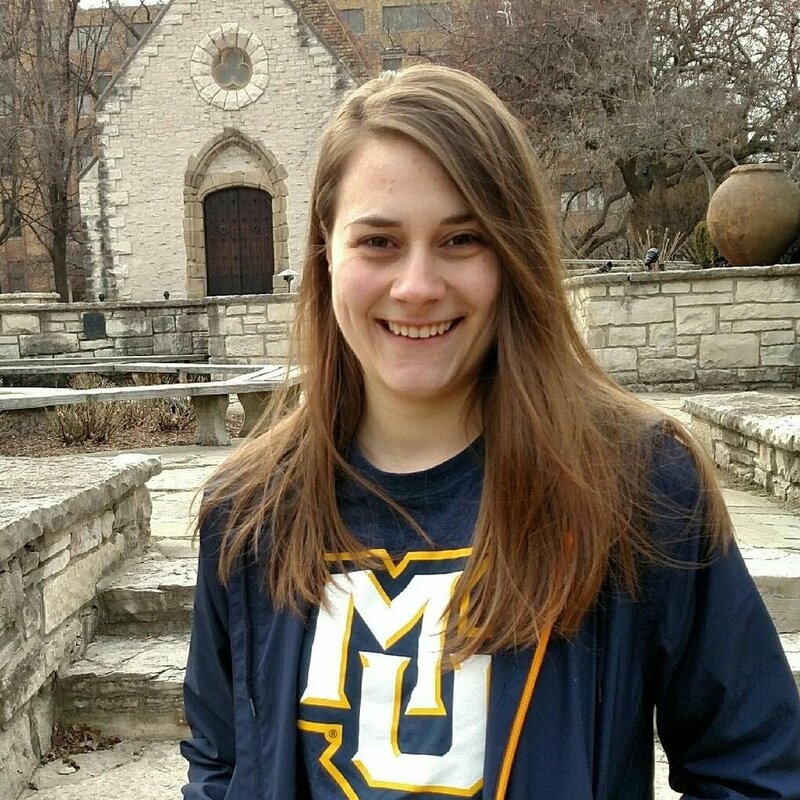 In high school, Andrea had the privilege to attend a school with several advanced science opportunities and discovered her passion for the environment, water quality, and human health early on. Andrea loves volunteering for Girls in STEM Denver and believes all girls and young women should have equitable access to, and opportunities within, STEM education and careers. Always wanting to challenge myself, I've eagerly sought out an education in Bioengineering to combine my love of learning and my desire of helping others. I'm currently pursuing a Master of Science in Bioengineering at the University of Colorado Anschutz Medical Campus, and serve as President of the Biomedical Engineering Society. I enjoy being involved with my STEM community and want to help others join the interesting and challenging world of STEM! Rebecca Evrard is an Atmospheric Scientist currently working at Kleinfelder in Denver, Colorado as an Air Quality Permitting Professional. Rebecca is a New Jersey native who graduated from Rutgers University with a BS in Meteorology before moving to Texas to complete her MS in Atmospheric Science at Texas A&M University. Immediately after graduation, she moved from Texas to Colorado to pursue a career in Atmospheric Science. Rebecca began volunteering for Girls in STEM Denver in 2017, but has long been an advocate for girls and women in STEM. She looks forward to helping with social media and events, as well as encouraging girls throughout the organization to pursue their dreams in STEM fields. Hello, I’m Emily Singer! My passion for renewable energy came during high school while watching the destruction taking place during the BP oil spill in the Gulf Coast. I was haunted by the images of wildlife and humans suffering by the drilling of fossil fuels, and from there my desire for researching renewable energy and environmental protection was formed. In college I studied biology, environmental science, and government to get a better understanding of how to best protect our environment while working with our country's governing bodies, fueling my interest in politics and activism. After graduation from Skidmore College with Honors in Biology, I moved to Denver to work at the National Renewable Energy Laboratory, where I research renewable chemicals and energy that could be generated by yeast and bacteria. During this time, I wanted to get involved in organizations that empowered young women, particularly those interested in STEM, which is how I discovered the wonderful organization Girls in STEM. I have been participating in this organization since the Fall of 2016, and it has been an absolute privileged merging my passion for science for my desire to empower young women to be leaders, especially in the STEM field. I am currently working at Gevo, a company making isobutanol from yeast to make renewable fuel and chemicals, and I am exciting to share my learning experiences in labs with young women aspiring to do similar work. Hello! I am Molly Hayes and I serve as the Scholarship Director of Girls in STEM. I have always been passionate about volunteering and helping others, and I am excited for the opportunity to serve young girls through this nonprofit organization. I held many leadership positions throughout college, and I look forward to continuing to influence and encourage others. I graduated with a BS in Biomedical Engineering from Baylor University, and I currently work as an engineer for a tissue bank. I have learned so much about writing validations, launching new products, and improving processes. I have also experienced what it is like to be a woman in the workforce. I have faced many challenges as a woman engineer, and I would like to see greater acceptance for women in STEM fields. I am excited to invest my time in such an incredible organization to watch these girls grow into confident young women.